Dave has been around Fair Hills all of his life and has seen thousands of staff members come and go! His grandpa Ed bought Fair Hills in 1926. Chester, Dave’s father, ran the resort until Dave took it over. Dave loves music, especially singing. He is the “main guy” for all the Barbershop Quartets at the resort and can sing all four of the parts of all the songs! He can also play any of the saxophone parts in the bad or sometimes the bass drum. He and his wife, Barb Burd Kaldahl, spend their springs, summers and falls at the resort and head south for the winters. 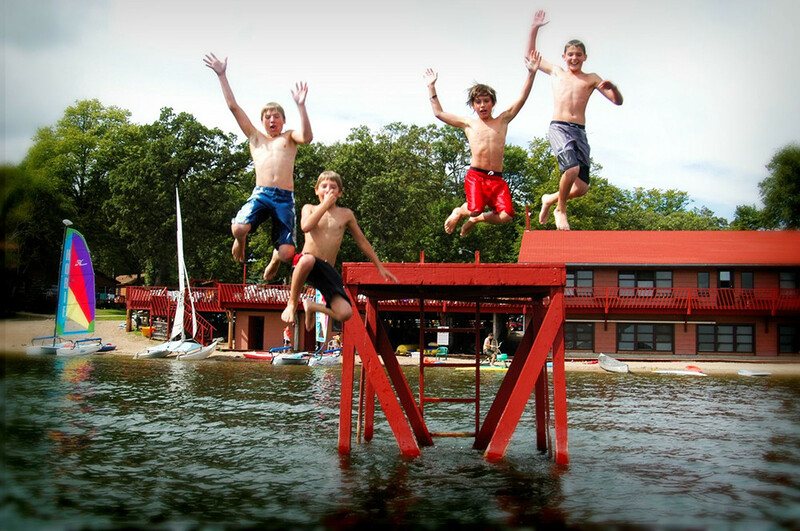 They they canoe, sail, play tennis and spend time with their friends. Dave can be seen opening up the lobby everyday at 6am and then cooking eggs for breakfast in the kitchen. You might also see him plumbing, putting chairs together, putting in and taking out docks, remodeling cabins, cutting down trees, repairing anything in sight and sometimes even playing the washtub bass in the Hootenanny! Dave remembers cutting ice out of the lake in the winter to keep the food cold all summer and when the resort had its own ice cream factory and electric generator. Barb has been at Fair Hills for 55+ years. She, like Dave, is a Concordia Cobber. She has done almost every job at the resort including, recreation but is now famous for the 7:00am walk and “Bobbin’ with Barb” water aerobics. She is the best critic of the Hoots (because she has seen so many) and is at almost every talent show cheering everyone on. She likes canoeing, playing tennis, the warm summers in Minnesota and the much warmer winters in Florida. 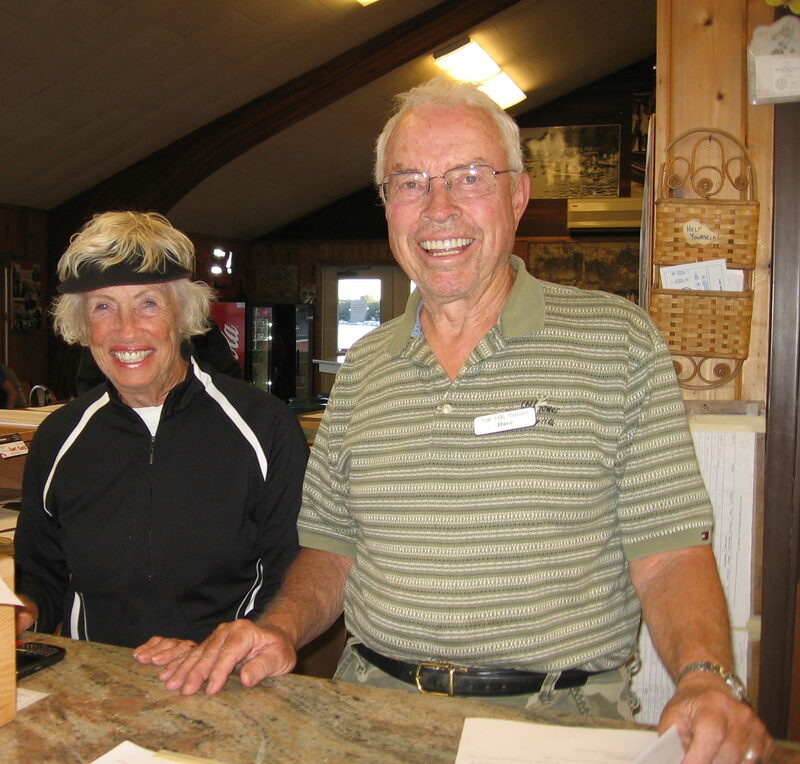 Dave & Barb purchased Five Lakes Resort together in 1976. 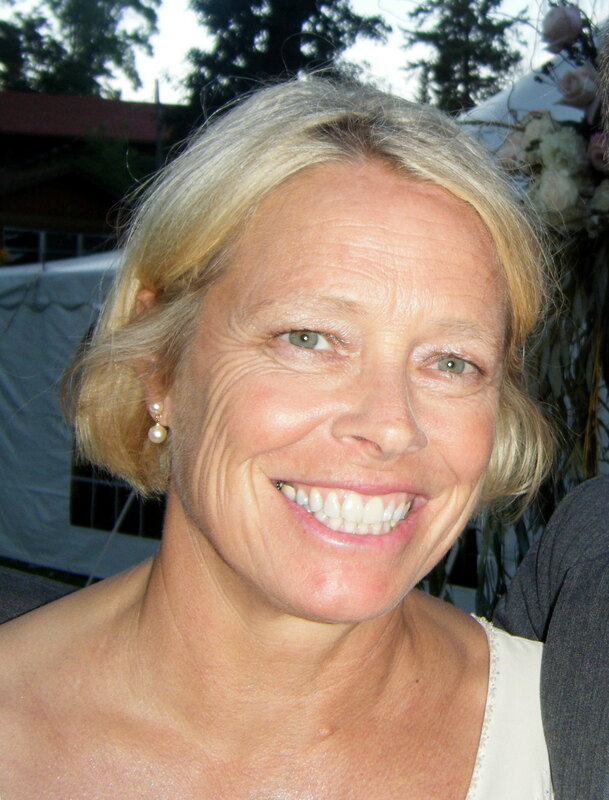 Beth is the owner and operator of Fair Hills Resort and Five Lakes Resort. 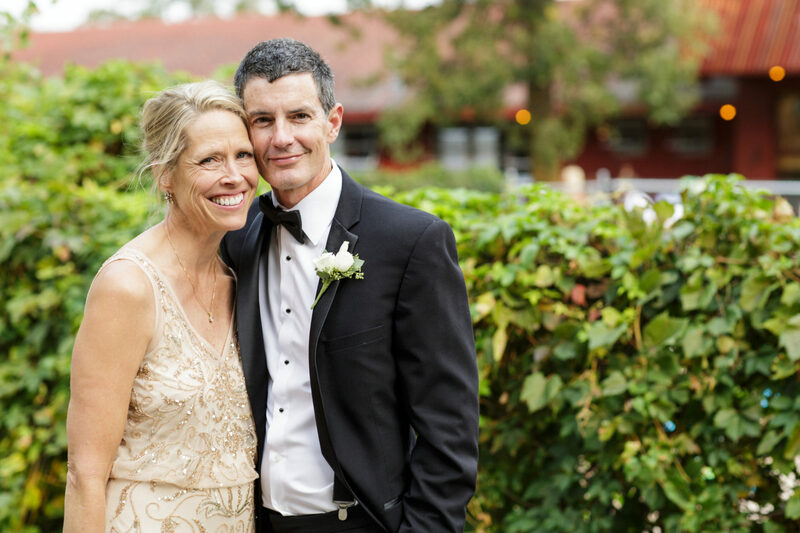 She grew up here, and even fell in love and married one of Fair Hills’ guests, Dan Schupp. Like her mom and dad, she graduated from Concordia College in Moorhead, then moved to Duluth, Minneapolis, and eventually ended up in Mason City, Iowa, before returning to operate Fair Hills and Five Lakes. Beth is also big in the “music scene” at Fair Hills. She’s a great sport and game for almost anything. You can find her playing trombone, singing in the hootenanny, putting photos up on the Fair Hills websites, and making lattes. She even flops in the bellyflop contest! In the winter, she and Dan live at Five Lakes and in the summer, they are in the famous “Blue House” at the end of Fair Hills. Dan holds many jobs at the resort. He is a jack of all trades. In his free time (what free time!) he enjoys caring for his horses. Dan has 2 horses, Chester & Gunner, who live at Lake Five. 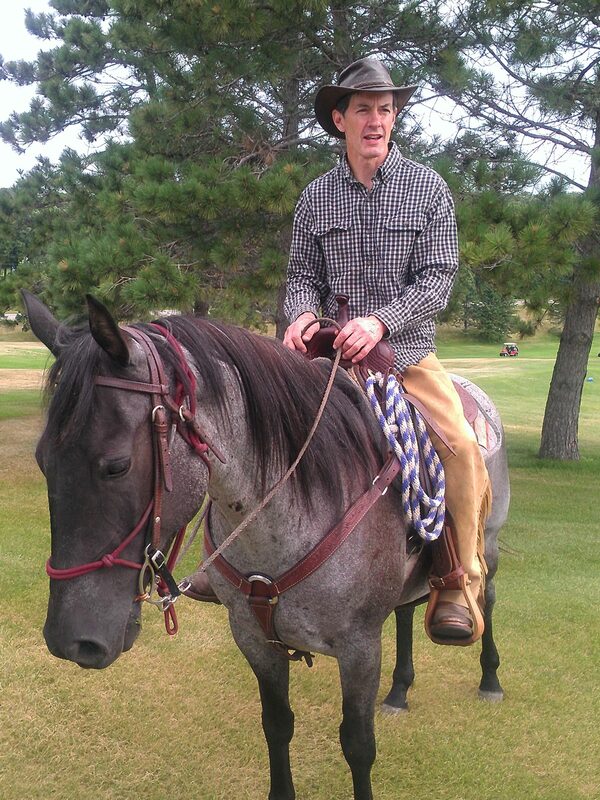 Lake Five is great for horse trail riding and Dan even travels with a horse or two to shows around the country. His favorite vacations (besides Fair Hills of course) includes horseback riding, like up the mountains of Peru! 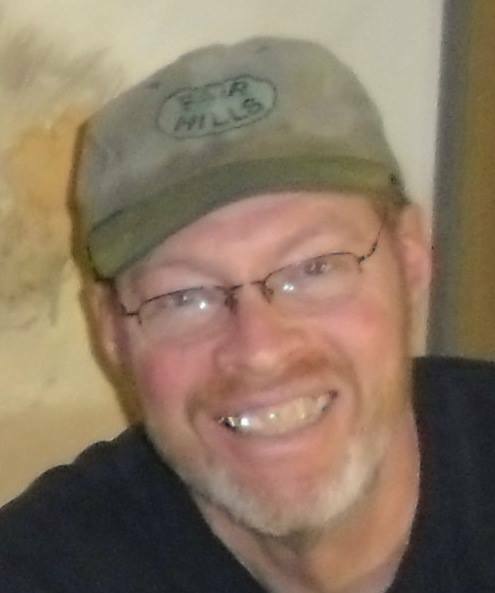 Dan also assists in construction, plumbing and overall general projects all over the resort. Dan is a retired Radiologist and enjoys his summers at Fair Hills and winters at Lake Five. Beth and Dan have 6 kids; Emily, Charlie, Margaret, Marianna, Carolyn, and Andy. And 10 grandchildren; Eve, Winston, Harrison & Elle, Wilhelmina & Ingrid and Mae & Etta and James & Eli. Charlie is married to Anna and they have twins Winston & Eve, Harrison and Elle! Emily is married to former staff Patrick Meyers. They have daughters Wilhelmina and Ingrid. Carolyn is married to Max Disse! They have daughters Mae & Etta. Nan is married to Jordan Goetz (a Fair Hills Guest). They sons James & Eli. Margaret is engaged to Andrew. They are planning an upcoming wedding. Andy recently graduated from the University of Minnesota and pursues many endeavors int he twin cities. Emily is the eldest Schupp child and the only one currently working at Fair Hills (of course they have all worked at Fair Hills at some point in time). Emily is our creative director and is in charge of marketing, advertising and social media. Do you follow us on Facebook or Instagram?! You should, because Emily is always posting something new and exciting. Emily grew up visiting the resort but didn’t start spending her full time here until the last few years. She graduated from the University of St. Thomas and spent several years working in the twin cities before moving up to Detroit Lake permanently. 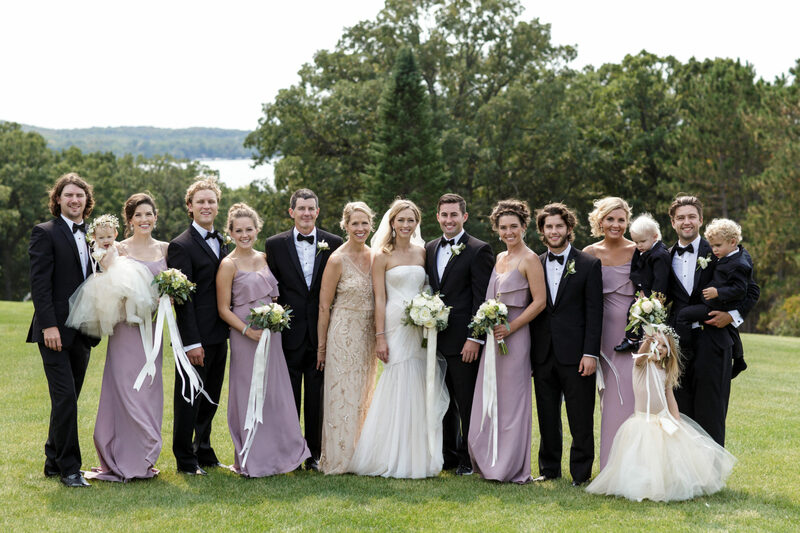 Emily married former staff & Pelican Lake resident Patrick Meyers on October 6, 2012. They have two daughters, Wilhelmina & Ingrid. Lisa is one of the Fair Hills and Five Lakes backbones. Raised at the resort, she knows where almost everything is, and how it is supposed to be, when done correctly. 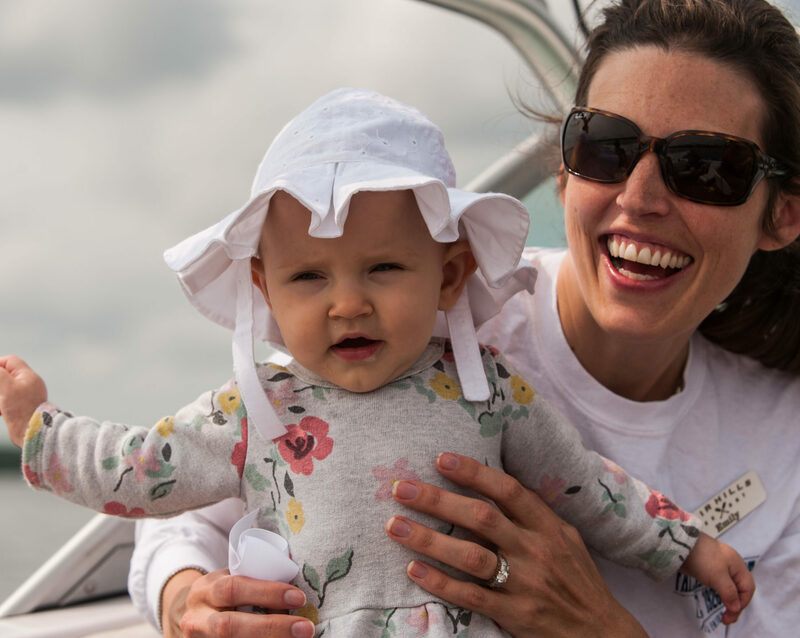 She can do most everything from driving the Bobcat, to taking in the docks and boatlifts each fall. You can find her here every morning at Fair Hills checking to make sure that the pools are all working correctly. She is also in charge of the flowers around the resort. Then she spends the rest of the day overseeing all aspects of operation at Lake Five. She lives at Five Lakes Resort and helps run all the weddings at the Barn! Steve is the oldest of the Kaldahl “kids.” He started working here (well, if you called it “working”) when he was just a wee child doing just about everything from pony rides to cooking (he went to chef school). Several years ago, he decided to “retire” and then decided that retirement didn’t suit him so well, so now he’s back at Fair Hills and oversees many projects. He lives a few miles from the resort. Steve, who previously was of our “extreme sport” guy, loving skiing and all sorts of other adventures, has now calmed down a little bit and can tell you many stories about Fair Hills life in the 1970’s and 1980’s. Caitlin is a lifer at Fair Hills. She stared working here as a store girl in 2004 but has been a guest since 1986. Caitlin is the current General Manager of Fair Hills and Five Lakes and also handles all reservations. Originally from Mt. Prospect, IL, she graduated from The Ohio State University with a degree in Finance. Caitlin got married August 3, 2013! 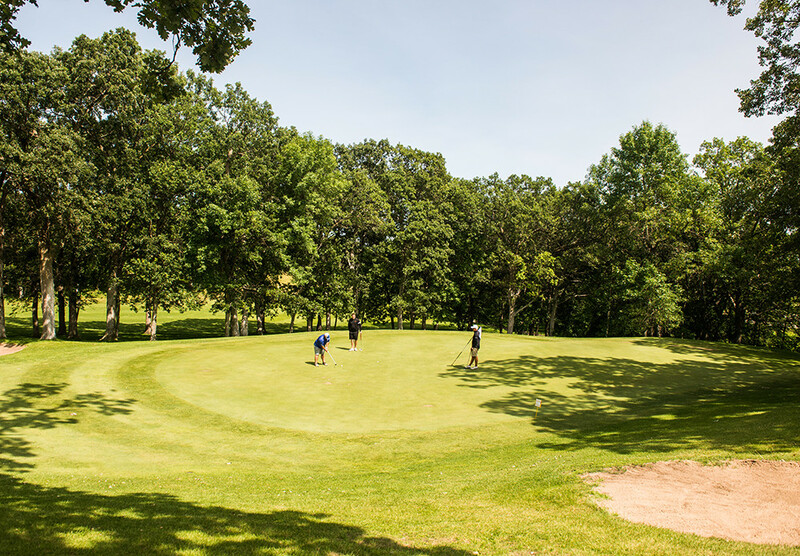 Caitlin lives at Fair Hills in the summer and in Detroit Lakes in the winter with her wife and two dogs. Caitlin & Gretchen have two sets of twins, Jack & Miles and Rory & Finn. Laura joined our full time staff in 2013. She worked at Wildflower Golf Course in the Pro-Shop during summers 2009 & 2010. She then joined our front desk staff at Fair Hills for summer 2012 as our Conference Intern. Fair Hills nabbed her full time before she even graduated and she became our full time Events Coordinator and Manager of Wildflower Golf Course. We keep her very busy during the summer! 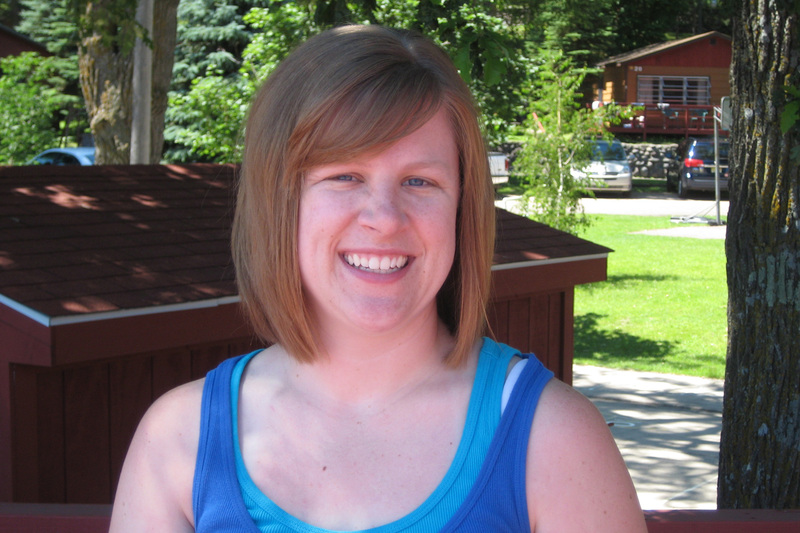 Originally from St. Thomas, North Dakota, Laura also grew up on Lake Melissa and knows the Detroit Lakes area well. She graduated in May 2013 from North Dakota State University with a degree in Hospitality. Laura splits her time between Detroit Lakes and Fargo with her husband Randy. Marlette has always been hanging around Fair Hills and Five Lakes Resort as Lisa’s best friend, so we finally decided to put her to work. 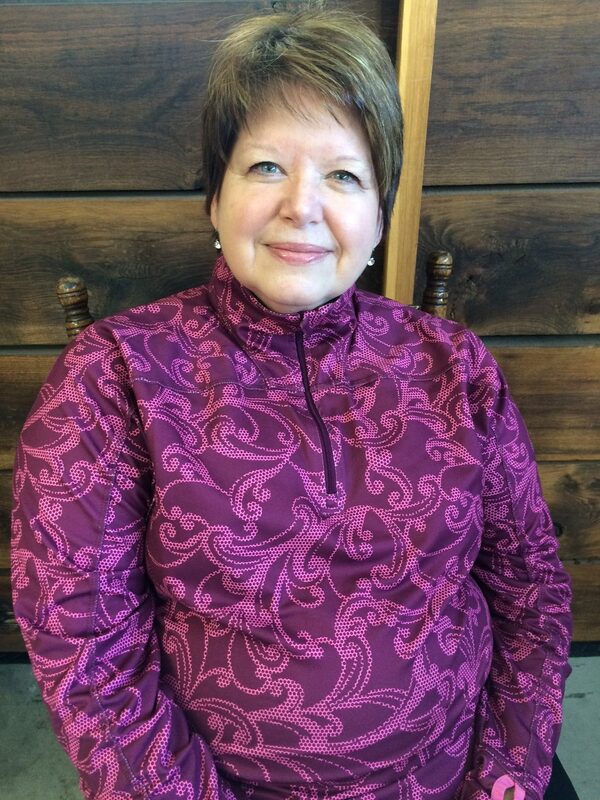 Marlette is our Barn at Five Lakes Resort Wedding Venue Coordinator. 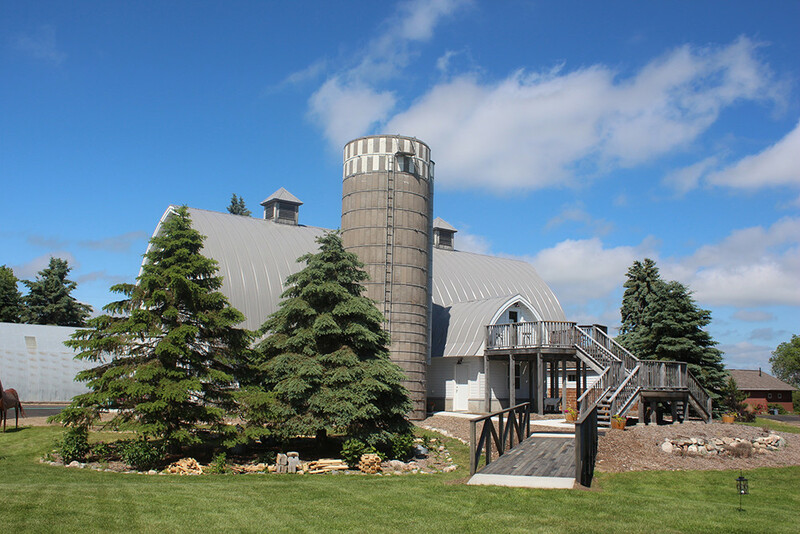 She works with the future couples of the Barn to help plan the perfect venue for their wedding. Marlette is a former special ed teacher and lives in Vergas.